Who is ISIS? The terrifying violence the group has inflicted in Paris, Iraq, Syria, and elsewhere has shocked the world. With many calling for the U.S. to intervene, it’s necessary to know the nature of this threat to Middle East stability. Learn how ISIS uses social media to lure new members―even large numbers of foreigners―and how it spreads propaganda. Many foreign men who join the group frequently have a change of heart and return home. Women who join never return. 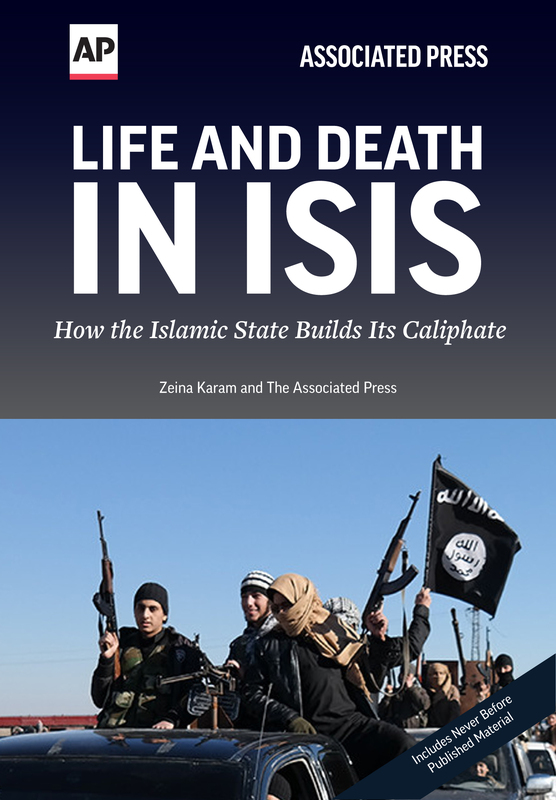 "Life and Death in ISIS" is full of surprising stories about life in Islamic State – from stories of couples to whom ISIS gives elaborate honeymoons in Raqqa, Syria to how the group recruits teenagers from Europe and elsewhere.